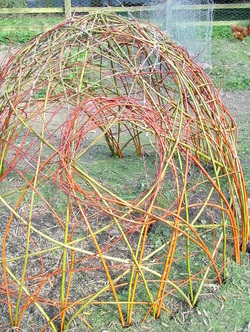 During this workshop you will help construct a willow teepee to provide a natural shelter for chickens or simply for the kids to hide and explore. The technique can also be used to construct both small and large scale sculptures and structures from a rustic trellis or archway, for sweet peas to scramble over, to a large ship or even castle for children to play in. 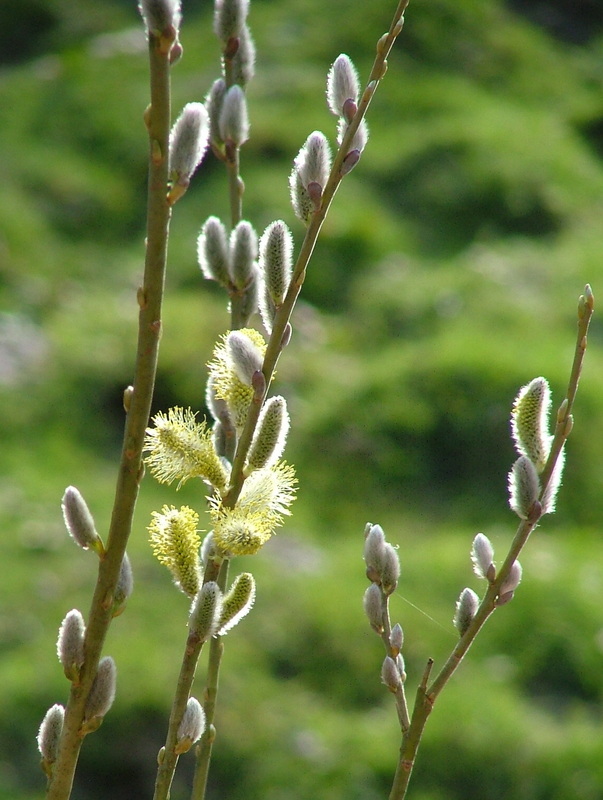 The course covers the cultivation of willow so you can grow your own for using in both living and non-living structures. Willow cuttings will be available to buy on the day. Like the sound of this course? We could come to you! We offer an external training service where you supply the venue and students and we supply the equipment and training. Extra costs are negotiable and usually little more than the travel expenses. Discounts are offered for groups larger than our minimum requirement of six attendees.